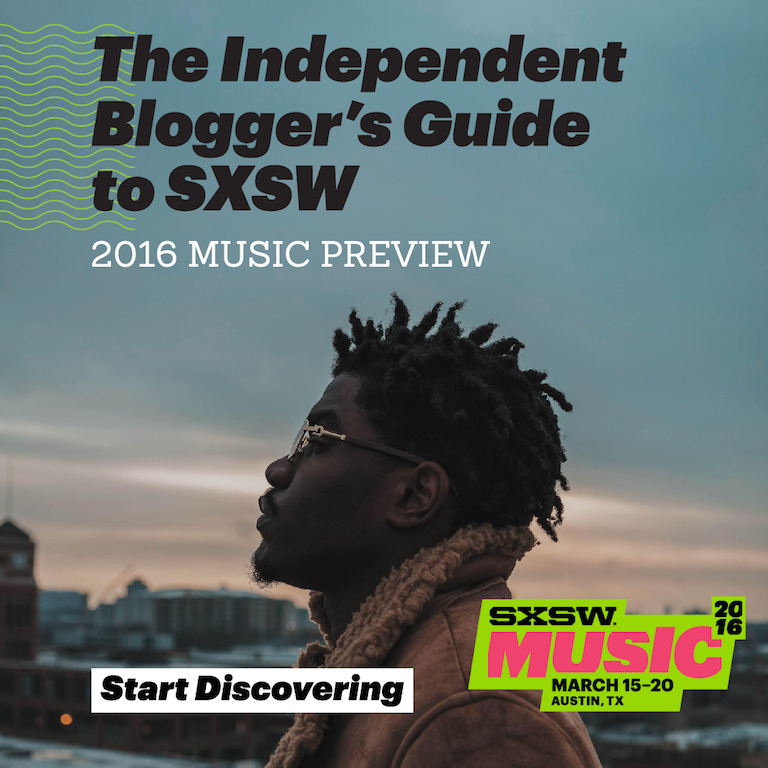 SXSW is coming, and we can’t wait. We’ve already announced one show at the Hype Hotel on Wednesday night, and we’ll have more announcements coming soon. If you’re feeling overwhelmed by the sheer amount of talent in Austin, check out this official guide highlighting some of the best up-and-comers who will be performing. We contributed blurbs for Sevdaliza, Anderson .Paak, and Smino, as well as a short write-up on the late Viola Beach.